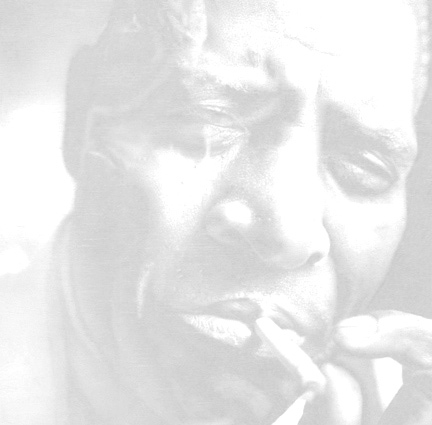 This page is designed for anyone who wants to add their story about Howlin' Wolf — personal encounters with him, thoughts about his music, observations from musicians, or anything else you want to say about Wolf. If you have anything you'd like to share, please use the form at the bottom of the page to email it to us. You may put your name on it, or remain anonymous if you wish. After we get it, we'll post it to our Who's Been Talkin' page. Please use the form below to send us your own story about the Wolf. Thank you! Please type or paste your Howlin' Wolf story into the space below. Would you like your name associated with your story? Please click the "Submit" button to send us your story. You may start over by clicking the "Clear and Reset" button at any time. Thank you.